The coming year will be chock full of brand new ways to shop till you drop! 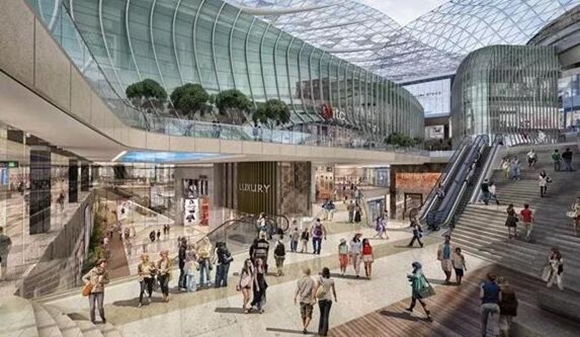 There is a whole host of new shopping destinations opening up soon, bringing exciting new retail experiences. 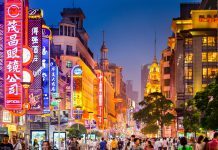 There will be a whole urban forest for you to pluck your favorite brands from opening up in Putuo District, and when you get a bit tired from all the strenuous consumption, you can recharge at the New York favorite, Shake Shack, which is also opening in Shanghai soon! Regarded as one of the three treasures of NY along with the Statue of Liberty and the Empire State Building by netizens, famous hamburger brand Shake Shack is finally coming to Shanghai. Its first shop will open in Xintiandi area on Jan 24th. Forget about the calories, just take a bite. 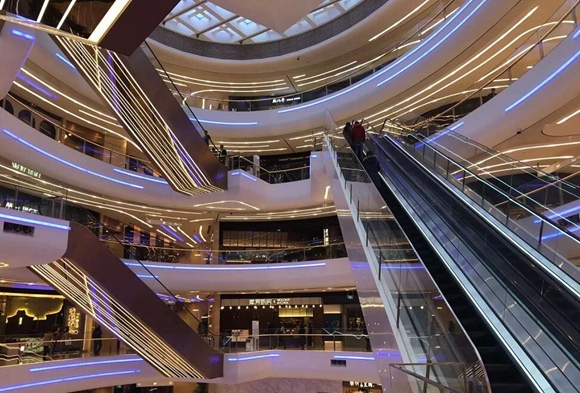 Planned to open in the first half year of 2019, Xujiahui Center will be the biggest shopping and living complex in Shanghai. 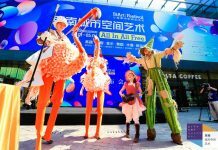 Besides the shops and restaurants, there will be an IMAX cinema, which will be the largest in Shanghai and also a skating rink. Xujiahui Center will be the new landmark in Puxi area. 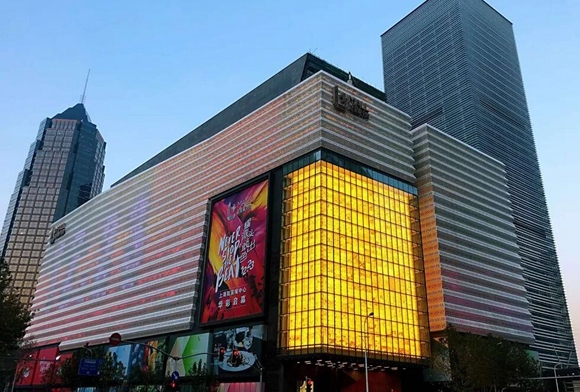 First opened in 1893 in Paris, France, Galeries Lafayette’s new store will open in March in Shanghai. Galeries Lafayette has 65 branches across the world, among which 60 shops are in France and 5 are in other countries. Its first shop in China is in Beijing. 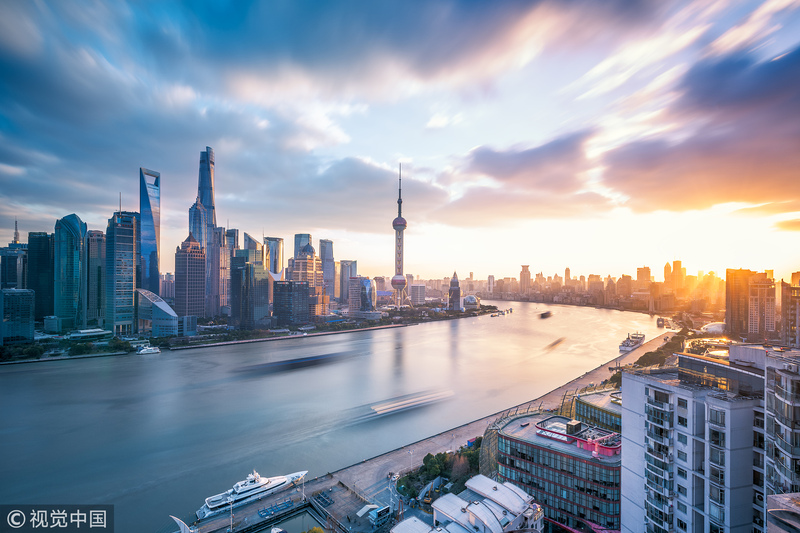 Located in the North Bund, Star Harbor International Center is the highest twin tower in Shanghai. 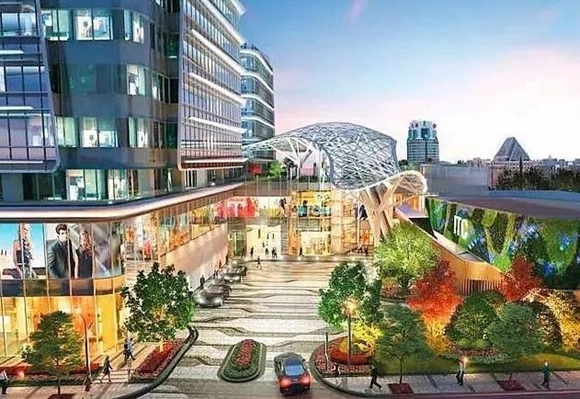 The third Raffles City Plaza will open here in the second half year of 2019, making Shanghai the city with most Raffles projects in the world.